Osprey Hotel is located in Naas, Co. Kildare is only 35 minutes drive from Dublin City and close to all major routes. It includes the four-star Osprey Hotel, Herald & Devoy Restaurant, Osprey Spa, Osprey Conference Centre, Osprey Leisure Club and time:bar + venue. 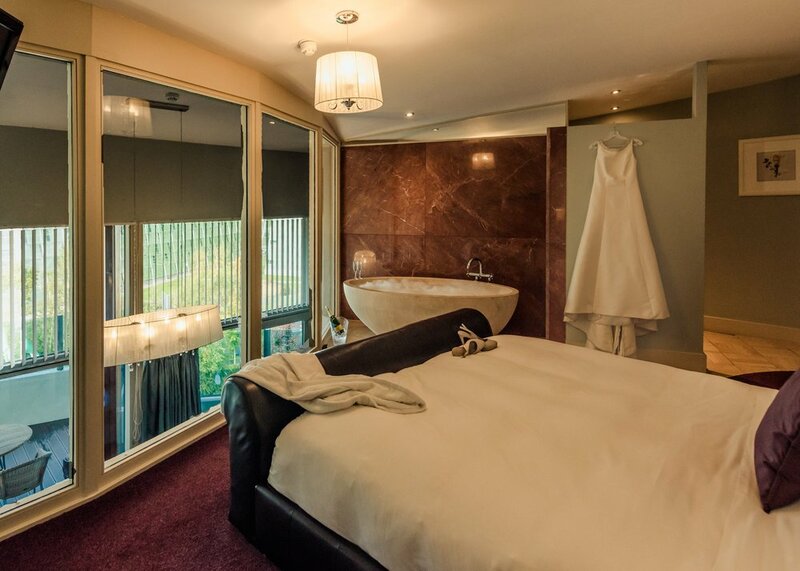 Osprey Hotel is of contemporary style with 108 bedrooms including classic rooms, executive rooms, junior suites, duplex suites and two penthouse suites with balconies. It has a dramatic foyer, glazed atria, restaurant, bar, Ballroom and Conference Centre.